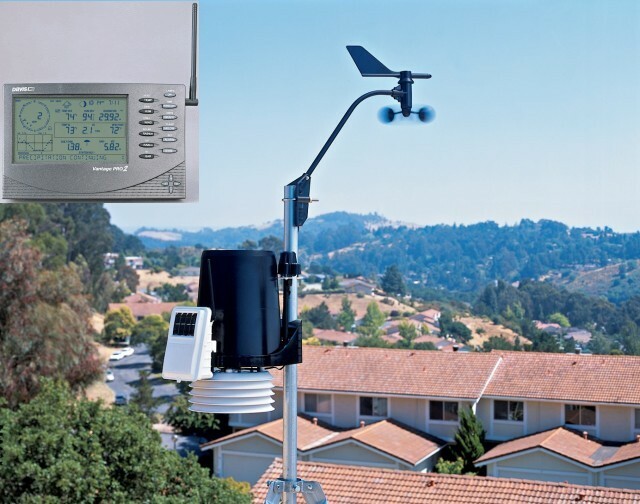 The Namibia Weather Network is an affiliation of professional personal weather stations located in Namibia. This website is neither affiliated with nor endorsed by the Namibian Meteorological Service or any other government agency. The weather data contained herein is offered without any warranties expressed or implied, and is meant to only supplement not replace official Namibian weather forecasts and information. The Namibia Weather Network was founded in October of 2008 by Jens of Windhoek Weather in Windhoek, Namibia. Membership is open to those with Personal Weather Stations in Namibia, and member sites can be viewed on the home page. The members of this site contribute their data to the map on the home page allowing for a clear and live snap shot of the weather in Namibia. It is a great place to visit when there is a storm predicted for Namibia or if you plan on traveling to or in the area. 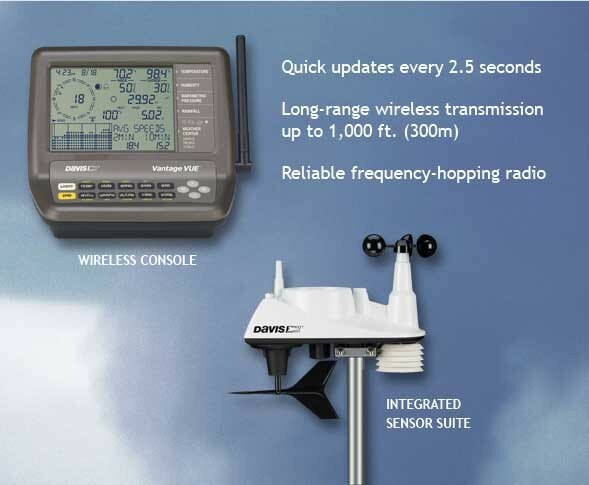 The Weather stations on this websites mainly consist of DAVIS VANTAGE PRO2 stations with Solar sensors or or DAVIS VANTAGE VUE stations. If you have a weather website using a personal weather station running Weather Display, VWS, or WeatherLink software in Namibia, and are publishing weather data to a personal weather website, you are invited to join our network. Membership is free, Join Us to get started. We offer a member mesomap for your site. Special thanks to Martin at Hebrides Weather in Scotland for his design of the AUWN banner and member button graphics. Special thanks to Martin of Hebrides Weather for the great banner and round logo.